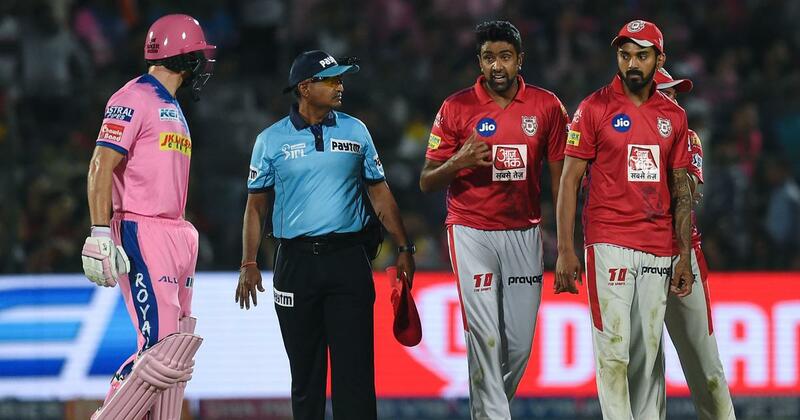 While the umpire’s role as an upholder of the spirit of the game is skewed, the KXIP skipper did miss out on showing some sportsmanship. The Indian Premier League encounter between the Rajasthan Royals and the Kings XI Punjab on Monday night will not be remembered for Chris Gayle’s vintage knock, or young Sarfaraz Khan’s promising return to the big stage, or Jofra Archer’s brilliant spell, or even Jos Buttler’s top-class innings. It will be remembered for one thing and one thing only – Ravichandran Ashwin pulling off a ‘Mankad’. For the uninitiated, back in 1947, Indian left-arm spinner Vinoo Mankad ran out Australia’s Bill Brown before delivering the ball as the latter walked out of the non-striker’s crease too early. The game hadn’t seen a dismissal of this sort at the Test level till that time and an outraged Australian media termed it ‘Mankading’. Since then, of course, cricket has time and again encountered such attempts at getting batsmen out. These attempts haven’t always been successful, but Ashwin’s effort on Monday was. Chasing a challenging total of 185 at the Sawai Mansingh Stadium in Jaipur, Rajasthan Royals were cruising at 105/1 after 12 overs. Buttler, opening the innings, was putting on a show. He hadn’t even seemingly hit top gear, but was still finding the boundary line with ease. Kings XI Punjab needed to stop the onslaught, and skipper Ashwin took it upon himself to do so. In the fifth ball of the 13th over, Ashwin stopped before delivering the ball to Sanju Samson and knocked the bails over at the non-striker’s end. Buttler had walked out of the crease by then. An appeal was made, a review was taken, and the decision was out. The tide had been turned. Samson and the returning Steve Smith built a brief partnership, but a stunning collapse of seven wickets within the span of 17 deliveries saw the Royals lose by 14 runs. Buttler’s dismissal was, without a doubt, the turning point of the match. The Englishman was livid as he walked off the field. Swinging his bat in anger and rambling away. Rajasthan Royals coach Paddy Upton, too, made his displeasure know at the post-match presser. 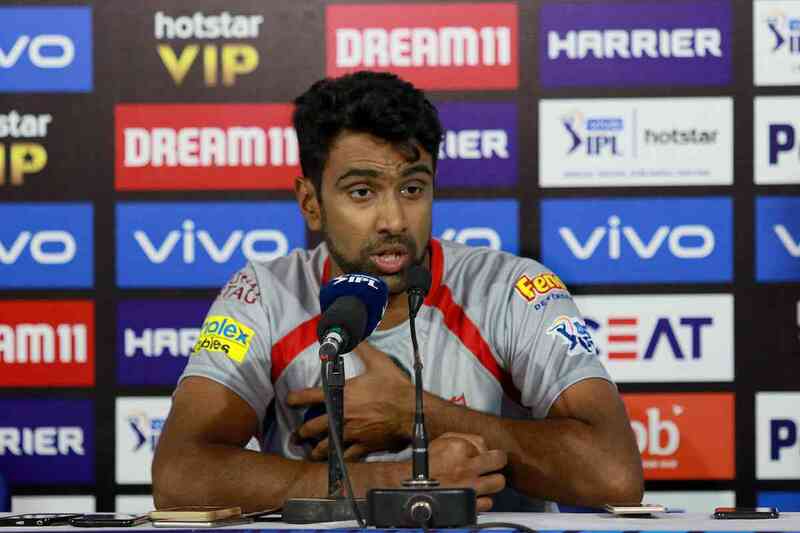 “I think R Ashwin’s actions tonight speak for him and represent him. When I looked in the eyes of his teammates, I’m not sure it represented his teammates,” he said. The incident, of course, opened up a raging debate on social media. While some argued that Ashwin was well within his right to do what he did, there were those who believed that the off-spinner let the game down. Ashwin, on his part, remained defiant. “Look, it was very instinctive. I actually didn’t load and he left the crease,” he said. Right, there are two aspects of the game in play here – law and spirit. As far as the laws are concerned, Ashwin did no wrong and Buttler paid the price for stepping out too soon. In simple terms, the non-striker shouldn’t step out of the crease till the ball has left the bowler’s hand. If he/she does, the bowler is entitled to effect a run out. On the other hand, how do you define the ‘spirit of the game’? A phrase, perhaps notoriously, associated with cricket more than any other sport. According to Marylebone Cricket Club, the custodian of the sport, players must not only act in accordance with the laws but also within the Spirit of Cricket. Finally, though, the onus falls on the umpires, who are the ‘sole judges of fair and unfair play’. So if an umpire takes a particular decision on the field, it implies that he/she reckons that neither the law nor the spirit of the game has been broken, right? Then how come Ashwin, without breaking any law, managed to violate the spirit of the game yet dismiss Buttler? 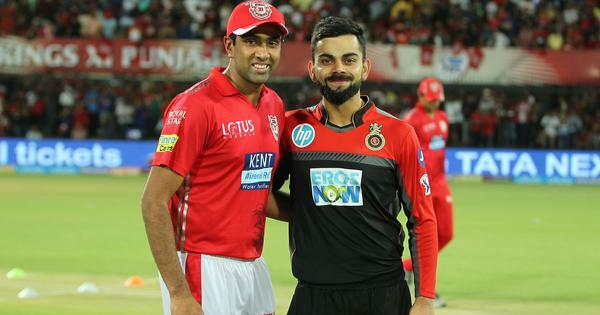 While the umpire’s role as an upholder of the spirit of the game is skewed, Ashwin did miss out on showing some sportsmanship. Of course, he had the right to run Buttler out. Of course, he wasn’t obliged to give a warning. Of course, the game’s become too favourable for the batsmen and they shouldn’t be allowed an extra inch. Of course, it’s hypocritical of us to not outrage when batsmen don’t walk after nicking the ball. Of course, every sport has lines that aren’t allowed to be crossed. A rule is a rule, it’s as simple as that. But, Ashwin still should’ve avoided doing what he did. Firstly, his argument that Buttler stepped out even before he reached the crease isn’t exactly true. 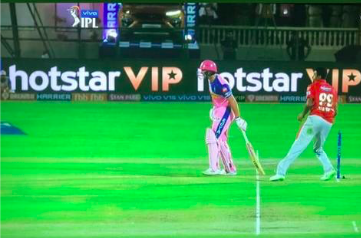 If you watch the replay closely, you can clearly see that Ashwin landed on both his feet, waited for the batsman to drag his bat out and then whipped the bails off. Had the off-spinner gone through with his action, Buttler would most-likely have still been inside the crease at the point of delivery. Secondly, and most importantly, there’s a difference between trying to gain an unfair advantage by bursting out of the crease and simply walking forward in sync with the bowler’s approach. A batter trying to get an edge by stepping out early is easy to spot. That isn’t what Buttler was trying to do. What did he do wrong, not stare at the bowler’s hand till the point of release? Because that’s what the rule says, doesn’t it? Imagine Ashwin’s act on Monday becoming common practice. Imagine, as a non-striker, having to constantly stare at someone like Kagiso Rabada’s hand as he charges in. You stare at his hand as he releases the ball and then quickly look up to see what’s happened at the other end. Yes, that wouldn’t be disorienting at all. As ridiculous as it is made out to be, here is where the spirit of the game gains relevance. As a bowler, you trust the batsman to not step out early. And vice versa, a batter trusts the bowler to know that he/she can’t stare at the release point of each delivery but will not take any undue advantage. On Monday, it seems, Buttler ambled out with this intent. However, Ashwin had a match to turn his way.